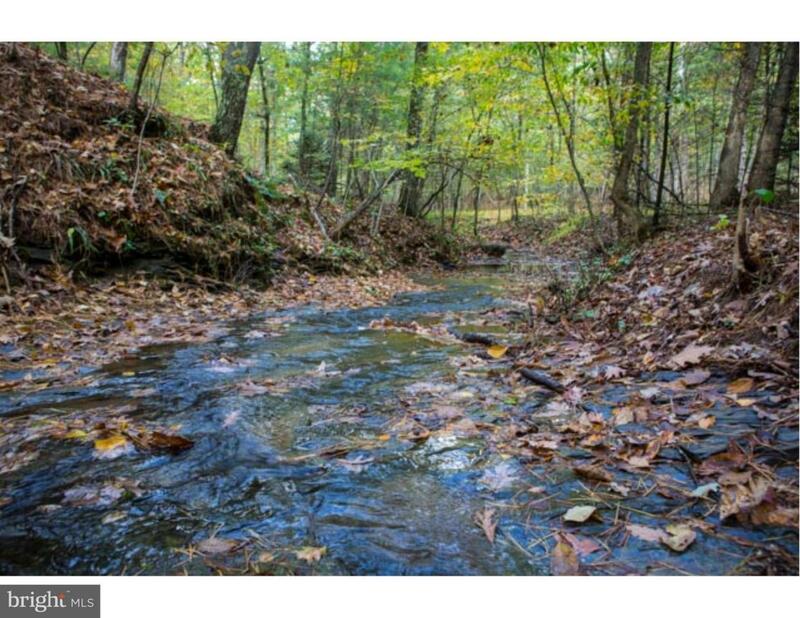 Approximately 32 acres of mostly wooded land which was originally part of a 200-acre registered Tree Farm. 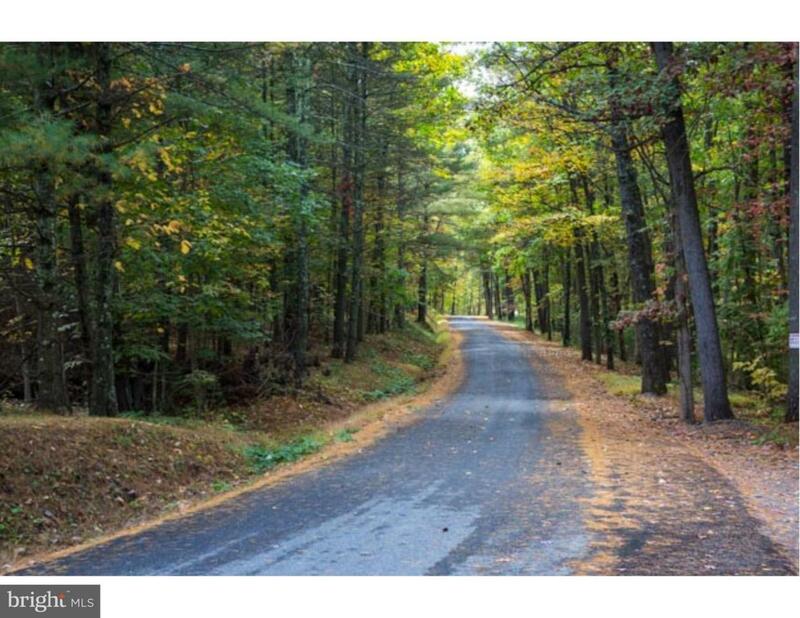 This plat has approximately 2300 feet of road frontage with access to town water along its length. A few possible building sites, a fire hydrant, and a stretch of spring-fed Longs Run exist on this parcel. Excellent hunting property! 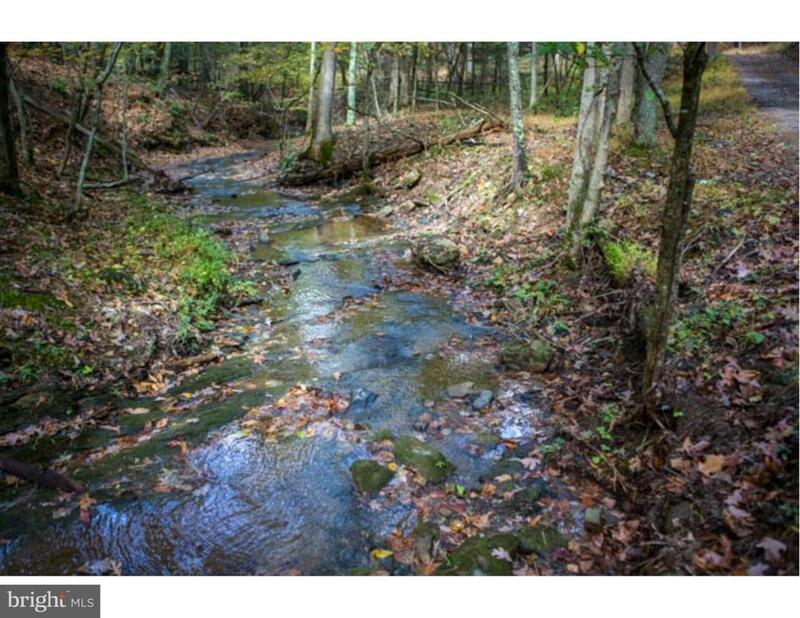 An additional adjacent 16.67 acres, owned by a relative, is available for separate purchase. 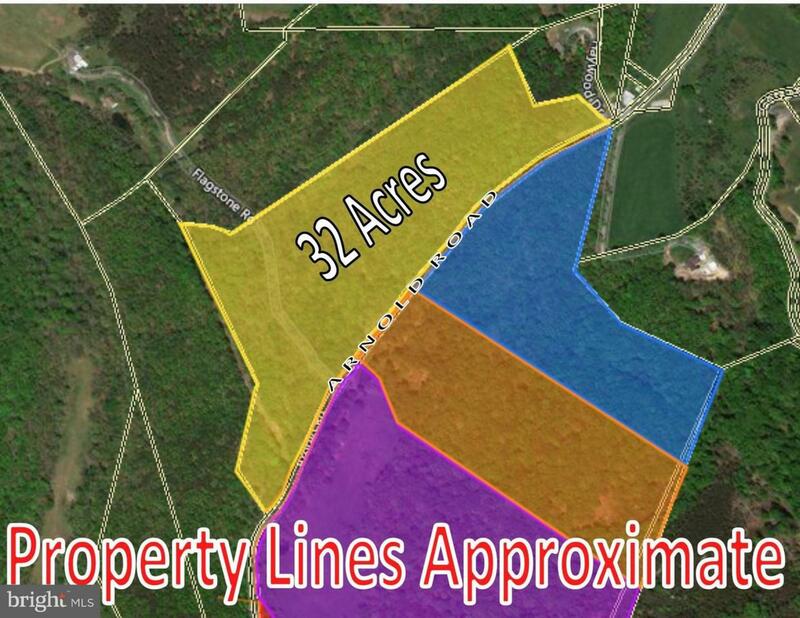 Therefore, a total of 48+ acres is possible.